And what’s more, with this bundle you get a premium Magento 2 theme for free. 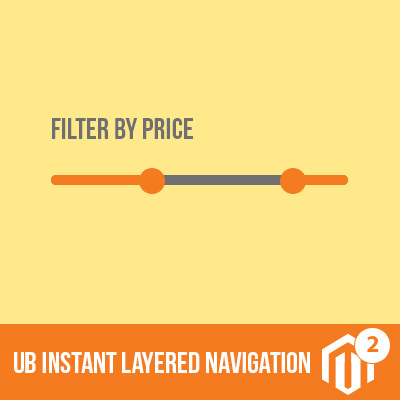 The Magento 2 Extension Bundle and UB Data Migration Pro are sold and priced as a single product. You receive substantial discount for the ultimate bundle already. If you are buying UB Data Migration Pro, you will need to buy it separately. 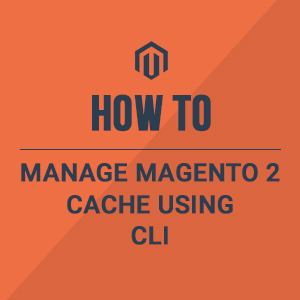 No refunds are allowed for Magento 2 Extension Bundle. This is highly discounted bundle and therefore not covered by refund policy. You may buy the products individually through our product pages for availing 7 days refunds. Purchasing Magento 2 Extension Bundle grants you a 1-year updates and technical support for all included extensions. As long as your subscription remains active, we will provide extension support at no additional charge. If you decide not to renew the bundle subscription, you may still use the extensions but you will not receive updates or support once the subscription expires. How many sites/products can I use these extensions on? If you have any questions about the bundle or the extensions, you can submit a pre-purchase question here or send us an email at info (at) ubertheme.com.